Graham qualified from Liverpool University in 1974. After spending a year in Liverpool, he came back to Norfolk in 1976 and has remained here ever since, watching the practice grow from two surgeries to the present six surgery set-up. 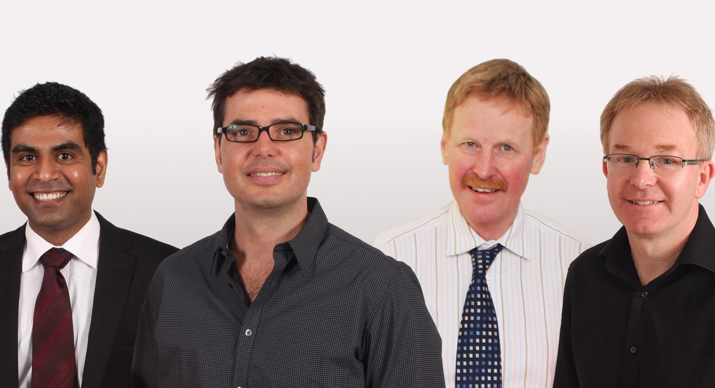 For many years he has combined general family practice with a growing interest in orthodontics and a clinical attachment at the Norfolk and Norwich University Hospital. 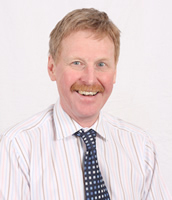 He is now enjoying full-time orthodontic practice receiving referrals, from throughout the North Norfolk area. Graham was born in Norwich, supports Norwich City Football Club and still tries to play cricket! He is married with two grown-up children, Liz and Robert. 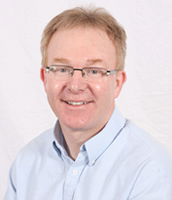 Richard qualified from the Royal London Dental Hospital in 1983 and has since worked in general dental practices in Essex, Yorkshire, Warwickshire and Northamptonshire. 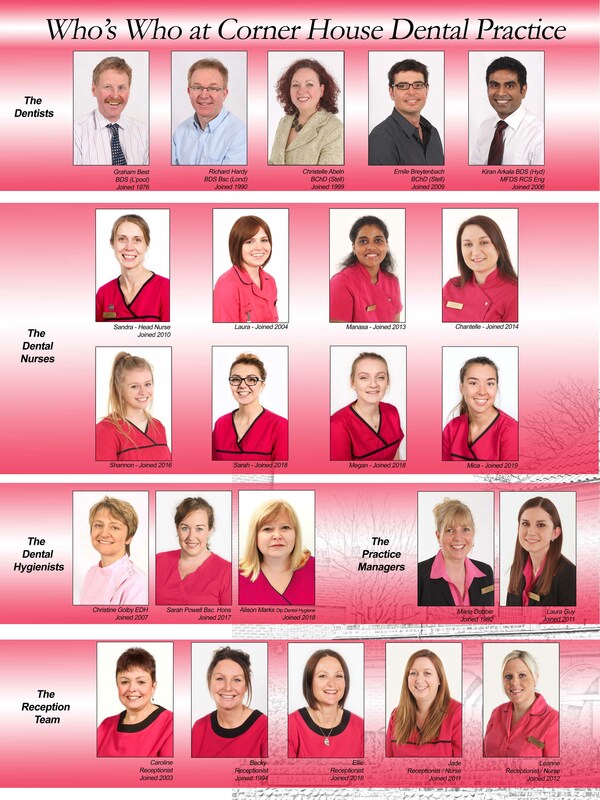 He has been at Corner House Dental Practice since 1990, becoming a principal dentist in 1992. Richard is interested in all aspects of family dental care and enjoys attending postgraduate courses to learn about new materials and techniques. Originally from Yorkshire, Richard is married and has two children, Lucy and Ben. Christelle graduated from Stellenbosch University, South Africa in 1993. After practising as an associate dentist in Port Elizabeth, she moved to Cape Town and spent six months as a part-time tutor at the Dental School of Stellenbosch University. 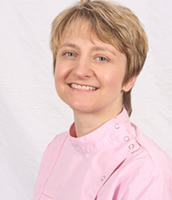 In 1996 she moved to England, practising in Fakenham as an associate before moving to Cromer in 1999, and becoming a partner of Corner House Dental Practice in 2002. Christelle enjoys being a general dental practitioner and is committed to keeping up-to-date by attending postgraduate courses. Christelle enjoys travelling, reading, gardening and needlework in her spare time. Emile graduated from Stellenbosch University, South Africa in 1997. He then moved to the UK at the end of 1997 and practiced as an associate dentist in Sheringham for eight years. From there he joined a private practice in Kings Lynn where he worked for two years before leaving to work for the ADP Group. 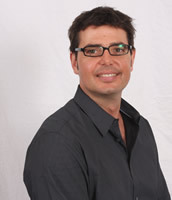 Emile joined Corner House in January 2009 and is now a partner in the practice. Emile has a keen interest in furthering his postgraduate experience by attending as many courses as possible. In his spare time Emile loves travelling, the outdoors, golf, skiing, running and watching sport on TV. Kiran qualified from the Government Dental College and Hospital, Hyderabad, India in 2002. After working as an associate dentist in India he moved to Oxford in 2002. After successful completion of International Qualifying Exam (IQE), he worked in Oxford for some time and then moved to Norfolk to join Corner House Dental Practice in 2006 and is now a partner in the practice. Kiran is interested in all aspects of general dentistry, with special interests in restorative dentistry and root canal treatments. He is keen on updating his skills by attending regular post graduate courses. 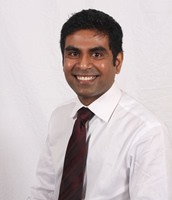 He obtained his membership of Faculty of Dental Surgery of Royal college of Surgeons England (MFDS RCSEng) in 2005 and is currently pursuing Diploma in Restorative Dentistry at FGDP to enhance his skills in that specialty and deliver a recognised standard of care for his patients who require complex restorative dental treatment. Kiran is married and has a young son. He enjoys running, taek-won-do, playing table tennis and badminton. 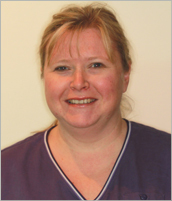 Christine worked as a dental nurse for three years and qualified in dental nursing at evening classes. She then went on to study dental hygiene at Guy’s Hospital in London and qualified in 1992. Since then she has worked at a variety of practices in London, Hertfordshire and Essex. Christine moved to the North Norfolk area in 2005, and joined Corner House in 2007. She is enjoying the Norfolk life with her husband and daughter. 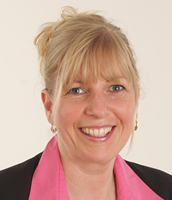 Alison qualified from Kings College London in 1994 and has worked in Norfolk ever since. She has a keen interest in the prevention of both dental disease and enamel erosion. 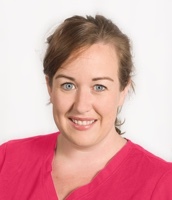 Alison is married with two children and enjoys the Theatre and travelling in her spare time. 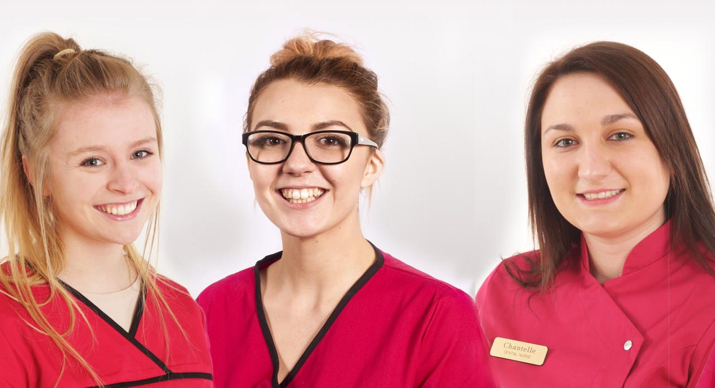 Sarah qualified in 2010 with a Bsc degree in dental hygiene and dental therapy. 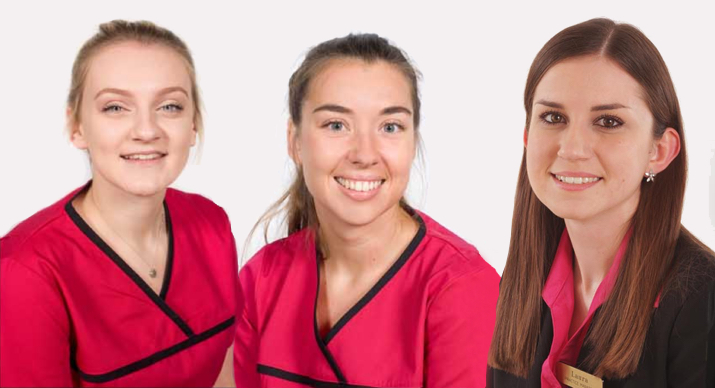 She has worked in a variety of dental settings in Brighton, London, Middlesbrough and Norfolk, Joining us here at corner house in 2017. She lives a busy, but balanced life with her career, husband and twin boys. 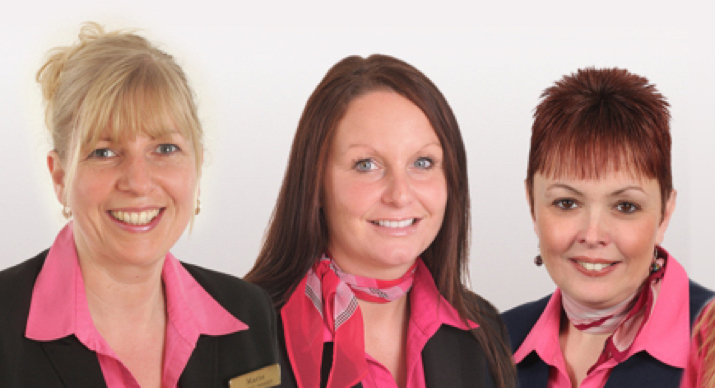 Marie has worked at Corner House since 1992 starting out as a receptionist. 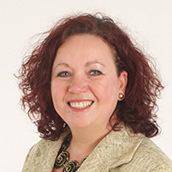 In 2003 she took on the role of Practice Manager gaining a Professional diploma in Practice Management in 2005. 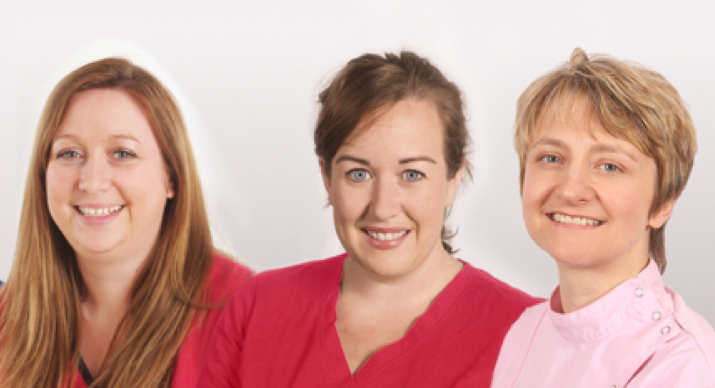 Marie is Married with two children and works part-time at the practice, job sharing with Laura. 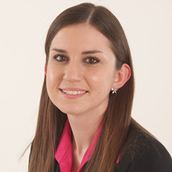 Laura started working at Corner House in 2011 as a receptionist. 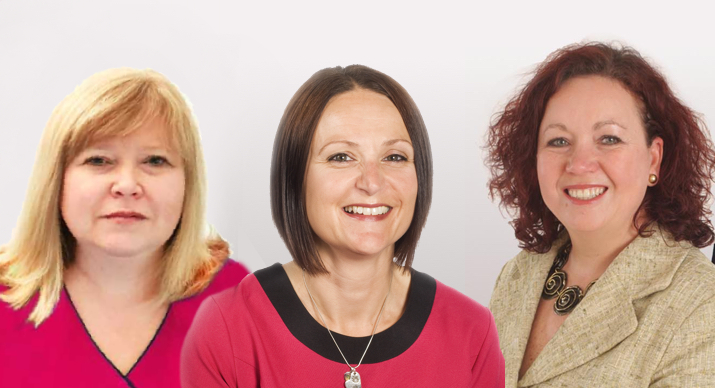 In 2012 she took on the role of part-time practice manager working alongside Marie. 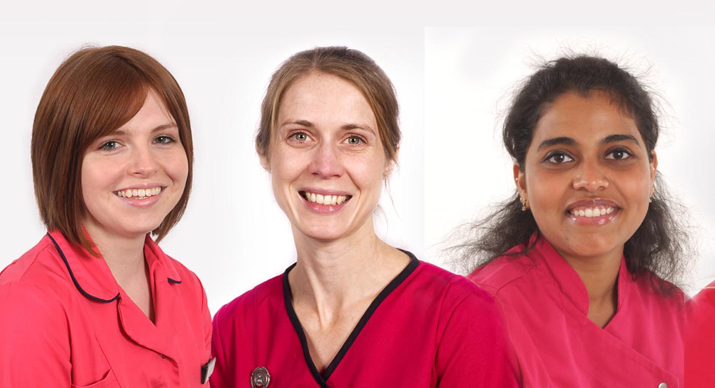 All our dentists, hygienists and nurses adhere to the GDC standards for dental professionals.